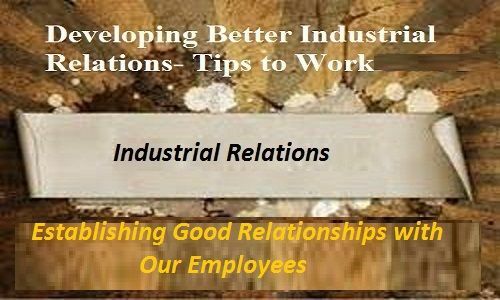 Establishing a strong relationship with Our employees can go a long way in improving morale and productivity. 1.Acquaint employees with your company during the new-hire orientation process. Rather than simply collecting required on boarding paperwork, utilize this opportunity to provide an overview of the company and familiarize employees with key colleagues or departments they will be collaborating with in their new role within the organization. 2.Educate employees about company policies, procedures and specific expectations that are required of them. Often times, employees are handed a copy of the personnel manual or handbook and are asked to read this on their own time. 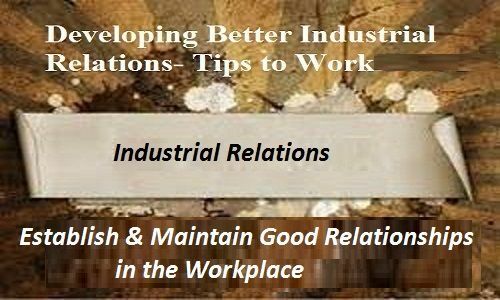 Simply taking the time to discuss the information contained in the handbook can ensure that all employees are on the same page when it comes to their understanding of what is and is not acceptable workplace conduct. Some examples include email and Internet use policies, call out procedures and department-specifc dress codes. 3.Review each employee’s job description with him so there is a clear idea of what responsibilities are required of the position. Work with the employee to establish goals and provide feedback regarding progress and overall performance. 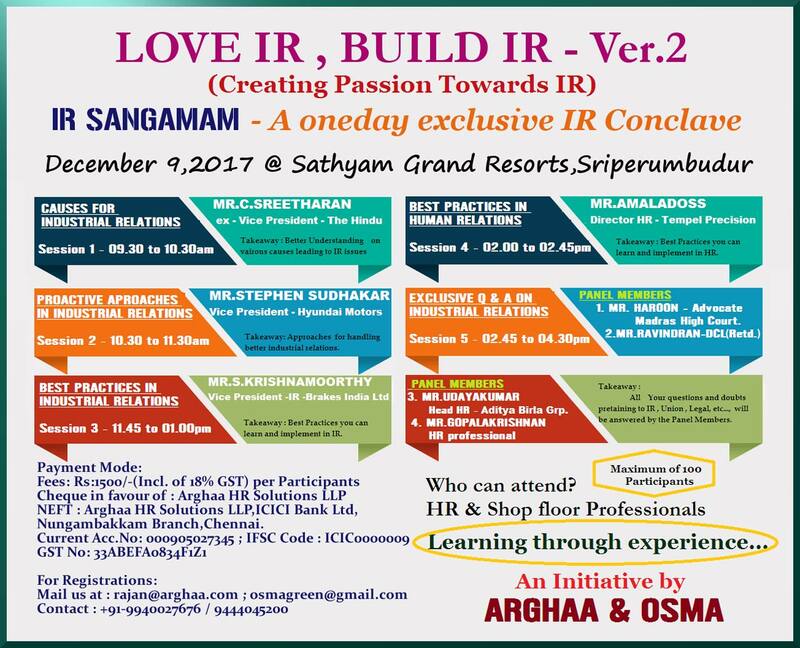 Spend quality Time as Individual or as Team along with respective managers and supervisors. 4. Respond to employee questions and concerns in a timely and professional manner. In the matter of complaints or investigations, follow up with the employee to ensure that the matter has been resolved. Be sure to include as much information as possible in your response so the employee thoroughly understands the reason the decision was made. 5. Coordinate regular employee events such as company picnics or awards banquets to provide colleague recognition, as well as an opportunity to interact with colleagues that they may not see on a regular basis. This provides internal networking opportunities and is a great way to reward employees for their hard work.